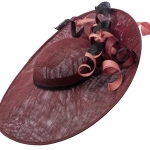 The Caipirinha dish hat comprises a large sinamay dish base with slight up turn to the side adorned with curls of sinamay in varying sizes. 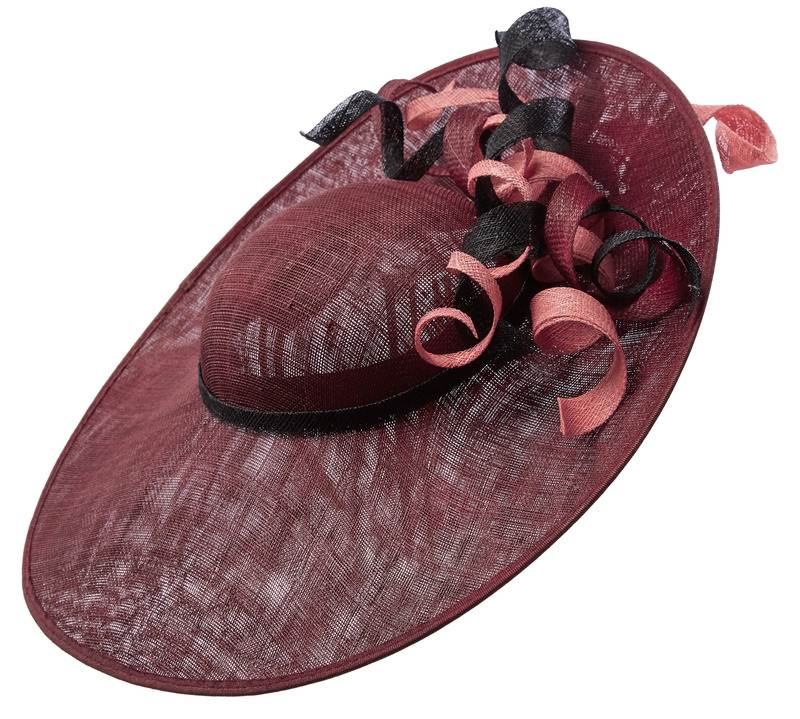 This hat comes on a headband covered to match perfectly with your hair colour for a seamless finish. 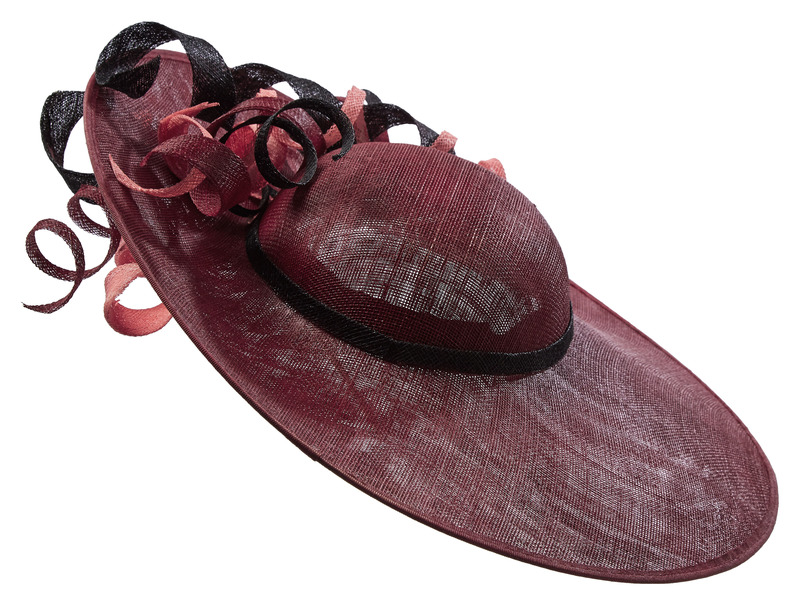 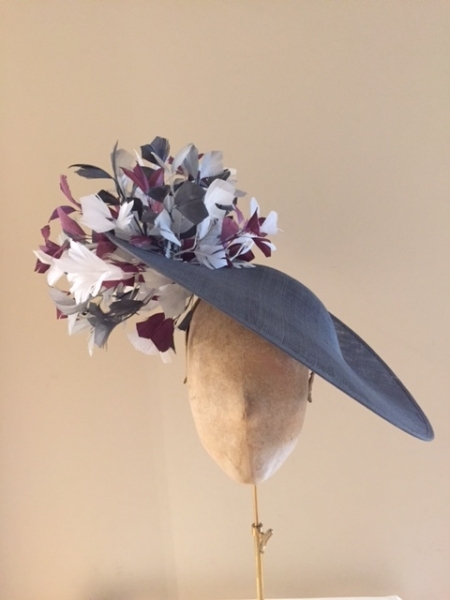 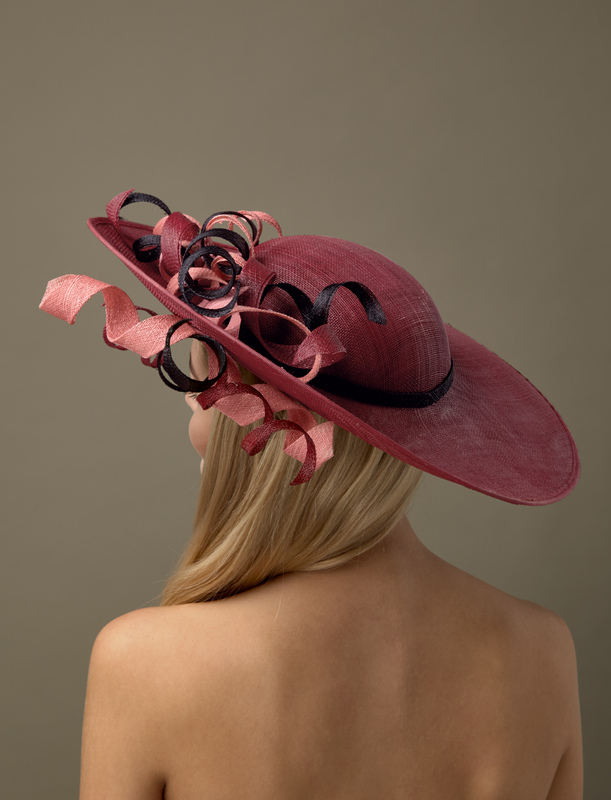 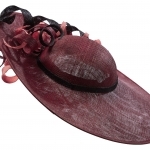 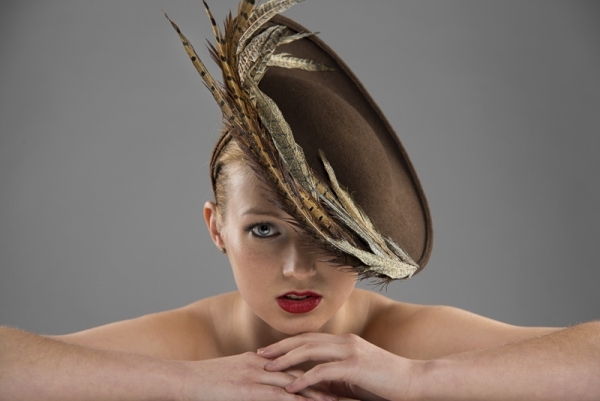 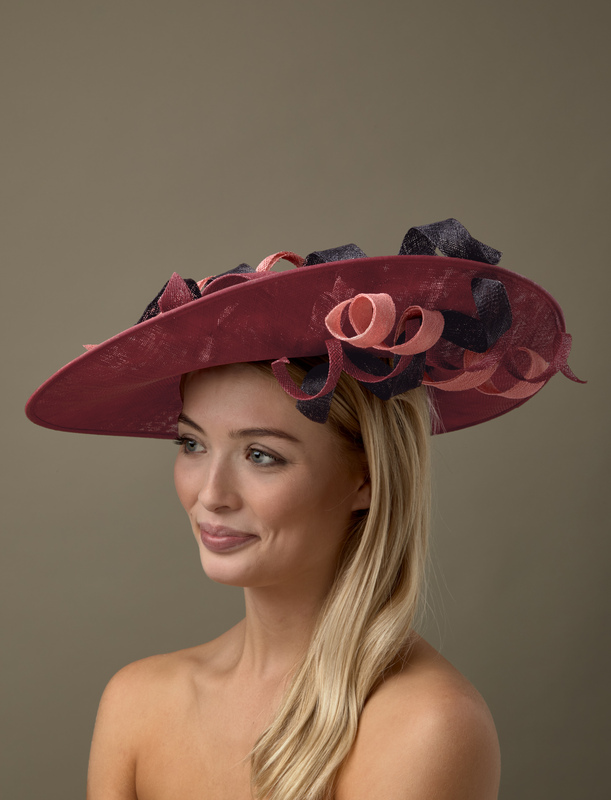 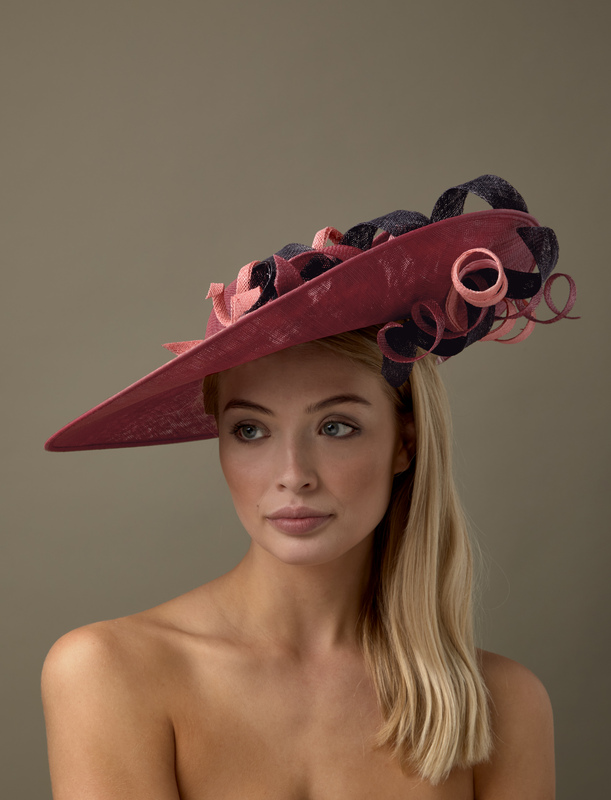 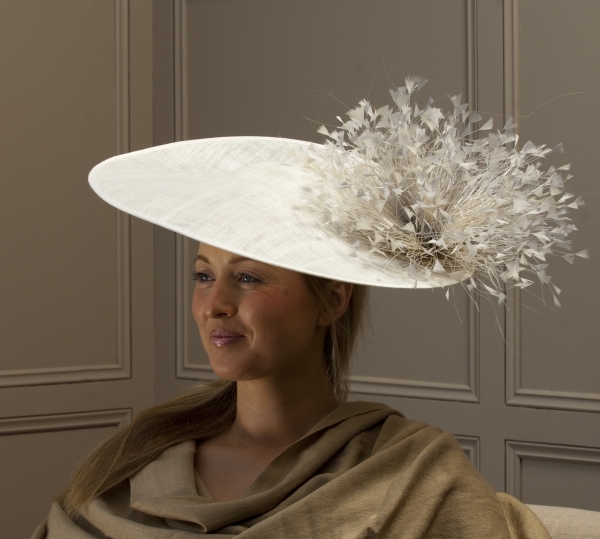 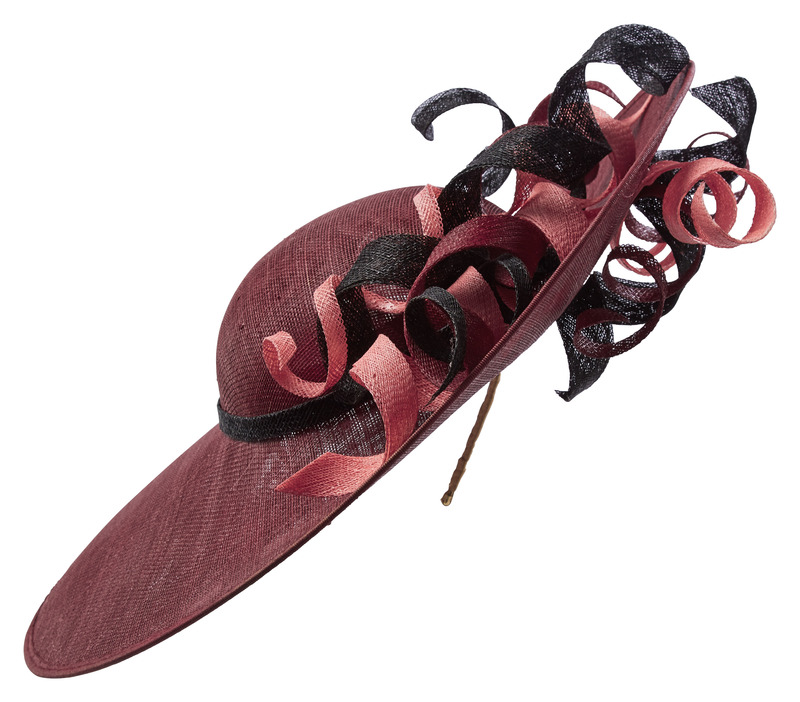 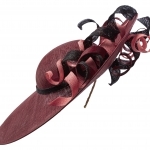 The Caipirinha dish hat is such a beautiful hat that will take you to any wedding or race meeting.